November musters a number of premier esports tournaments that’ll surely keep both punters and oddsmakers on their toes for the duration of the month. From the imminent crowning of League of Legends World Champion to mid-tier Counter-Strike squads looking to take the next step up into the big leagues, there’s no shortage of action to follow this month. This is the Sunday Snapshot. 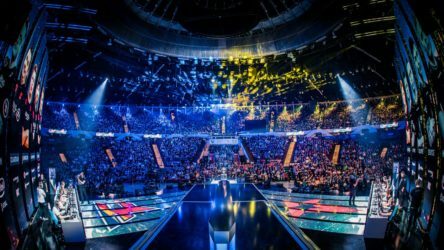 League of Legends’ most paramount stage is finally set and ready to get underway on November 3 in Incheon, South Korea. The world event has seen through a number of top-tier teams with the two squads pitted to clash next week promising to be one for the books. 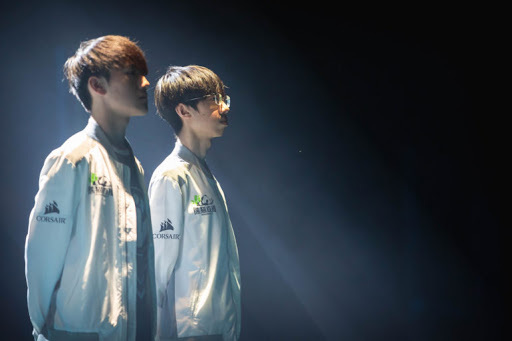 The dark horse gone white stallion, Invictus Gaming, has had a playoff run for the ages and as of yesterday, seeded them in the Grand Finals at League Worlds 2018. The Chinese squadron has been on a frenzy since the groups – having advanced with a 5-1 record, it was clear iG was not meant to be taken lightly. Showing hints of ascendancy in groups, iG triggered a paradigm shift on the world stage when they toppled KT Rolster in the Quarterfinals. The win against KT showed the Chinese unit could rival the titans and remain collected amidst the pressure and tensions of a best of five series. 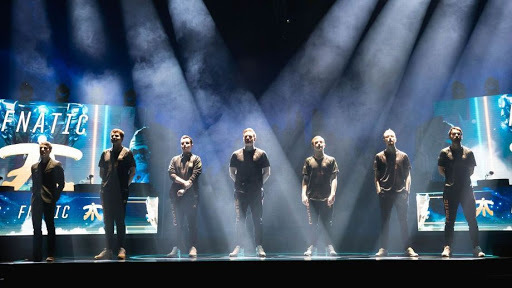 The group would go on to further cement their supremacy at Worlds in the Semifinals against G2 – disposing of them in a completely one-sided contest. Invictus Gaming is looking damn good at the last leg of this tournament; sustaining this tempo through Grand Finals, it seems iG are just one step away from etching their name onto the League Worlds trophy. Fnatic would round out the playoff bracket and again square up against their Group D rivals Invictus after extinguishing Cloud 9’s pipedream of winning the tournament. Having last achieved World Champion status in the Season One Championship, Fnatic would make their mark as the first Western team to attend a League Worlds final. The bout would be a rematch between Fnatic and Invictus after the two generated a pool of bad blood in the group stages, having traded games with one another. While iG has been on a rampage the last several weeks at Worlds, Fnatic has been on a menacing tear of their own; making statement after statement in their series against Cloud 9, the Western unit showed if given an inch in these matches, they’ll take a mile. The best of five skirmish against iG will require bracing for an extended series as opposed to the format leading up to this moment; though Fnatic has been able to edge past the Chinese superteam on a few occasions at Worlds, the protracted match could be troubling for them. It’ll take some good firepower and unwavering pressure for Fnatic to surface in this game against Invictus – a venture that while laborious, is very possible for them. After an announcement that the event was being delayed for undetermined reasons, cs_summit 3 is finally ready to get underway in Los Angeles at the Summit House. 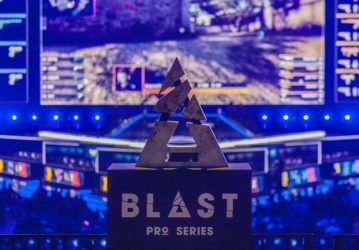 Despite being smaller in scale comparatively to Majors and other CS:GO tournaments, the Summit series has fashioned some of the game’s most important moments with previous chapters being won by SK Gaming (now MIBR) as well as Team Liquid. Though the program lacks top-tier teams such as global leaders Astralis or Na’Vi, there’s a healthy mix of up-and-comers that should make for an absorbing contest. Here’s a team we can very easily see being crowned champions at the end of cs_summit 3; the German side has consistently been showing their worth on LAN and inching ever closer to being a tier-one team in CS:GO. Following ESL One Cologne, BIG was put on the map when they met up with Na’Vi in the Grand Finals at the ‘cathedral of Counter-Strike’ and have since been on the up-and-up. 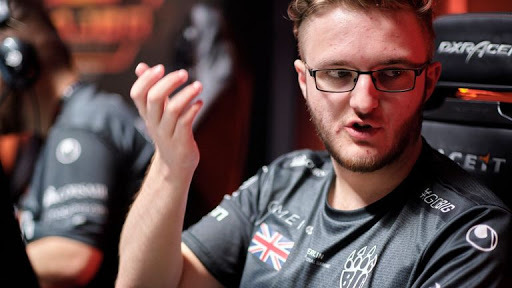 Two weeks ago, BIG would walk away with a disappointing 5-8th finish at StarSeries Season 6, faltering in Quarterfinals to eventual champs, ENCE. While everyone is anticipating BIG will do big things (pun intended) at cs_summit, we’ve seen them waver all to often to truly get behind the impression entirely. It seems more likely the German band will appear in the finals rather to win it all, but there’s no telling how they’ll come out here. 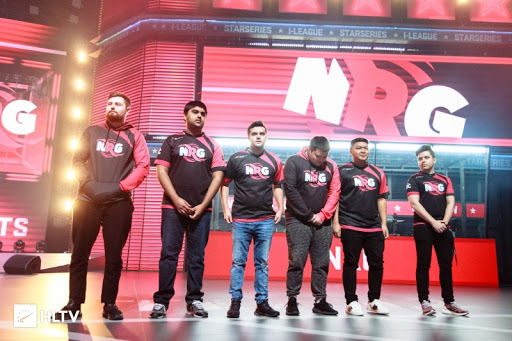 NRG has very quietly been demonstrating capability among the upper-echelon of Counter-Strike talent; though they’ve seemingly been just short of a few Grand Finals appearances, part of these conquests prompt reason to believe they can dole out a few more upsets. Trouncing FaZe Clan and G2 alongside a near-miss against Team Liquid at ESL New York brought much of NRG’s ability to light. One week later, NRG would again manage to sneak into the playoffs at StarSeries & i-League Season 6 where they would be in contention for what would have been a momentous title finish. Though NRG would fall to eventual Grand Finalists Vega Squadron, the NA team’s prospect was more visible, but still widely overlooked. Despite the low outright odds, we doubt NRG will be favored to beat much of the higher-end cast at cs_summit and that’s exactly why we think they’ll be a good bet on specific matches. Proven underdogs with a tendency to produce a number of shockers at LAN events and at their current pace, we’re likely to see more. Keeping on the note that cs_summit has a history of furnishing good teams into elite troops, one squad in this lineup seems to fit the bill snug to continue this tradition – Ghost Gaming. The NA invite showed up across many radars after punching their ticket to the ESL Pro League Season 8 Finals alongside MIBR. The LAN event will be a jump in competition and atmosphere from where they’ve been excelling in lately online in the EPL. In the last several weeks, the American/Canadian roster has shown the can best the likes of MIBR, NRG and Complexity, among others; win conditions are too dicey to call with heavy-hitters like BIG, G2, or OpTic Gaming in the mix – especially weighing in LAN experience. In their current form, Ghost has an opportunity to at least deal some damage in this tournament if not make a deep run through it.